SeaWorld Parks has announced the continuation of their very popular Waves of Honor Military Salute program for 2017. 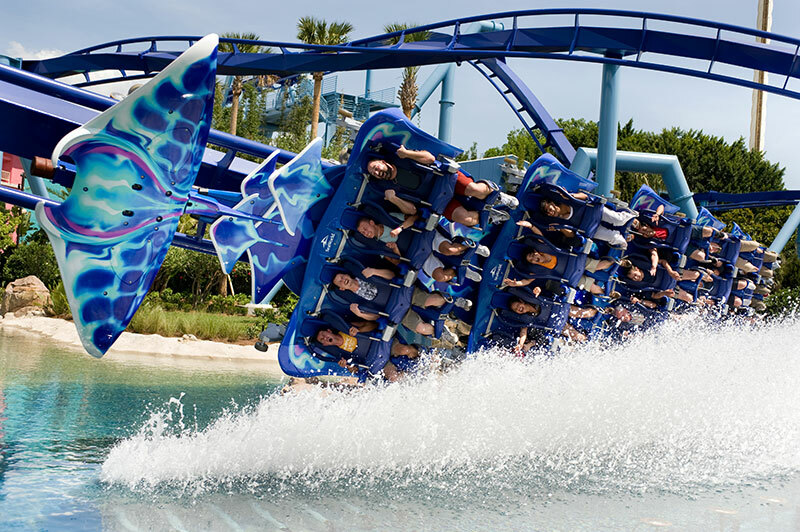 Waves of Honor allows current military members as well as up to 3 direct family members a free one day admission to Sea World Orlando, San Antonio, or San Diego and other SeaWorld Parks. Waves of Honor permits any U.S. active duty military, activated or drilling reservist, or National Guardsman and up to 3 direct dependents to one complimentary admission per year to either SeaWorld®, Busch Gardens®, Adventure Island®, Water Country USA®, or Sesame Place® or Aquatica SeaWorld’s Waterpark™ in San Diego and as many as three direct dependents. This program was formerly known as the Anheuser-Busch Here’s to the Heroes Salute. Click the Red Troop ID button to the far right (not the red arrow pointing to it). What is Troop ID?Troop ID is a credential issued by ID.me that allows verified members of the military community (e.g. Active Duty, Veterans, Retirees, Military Spouses and Military Family Members) to access programs intended exclusively for members of the military community. 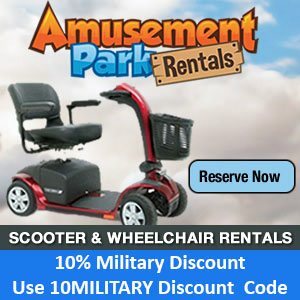 Please note that our brand partners may only accept certain subsegments of the military community for any particular offer. By way of example an “Active Duty” Troop ID holder may be eligible for certain offers while a “Military Family” Troop ID holder may not be eligible for that same offer. Learn more here. What if I am having trouble validating my status with Troop ID?Please contact ID.me by going to www.id.me/faq. This is a fabulous offer that they have extended year in year out since 2009, not just in the recent hard economic times as other theme parks have done. Their caring and support for our military is greatly appreciated! 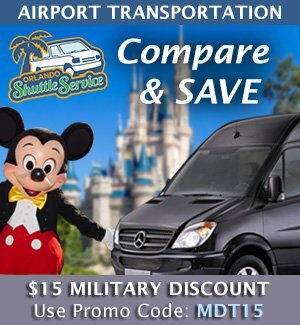 More than 3.2 million members of U.S. and coalition armed forces and their families have used this great offer. Waves of Honor Complimentary Admission: Valid U.S. military identification reflecting active status and dependent ID(s) required for offer. Non-transferrable and non-refundable. Not for sale. Not valid at Discovery Cove, Aquatica Orlando, or Aquatica San Antonio. 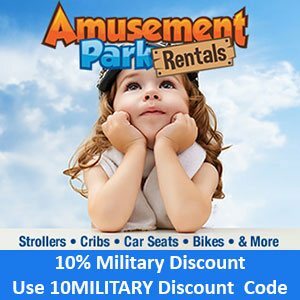 Offer not valid for separate ticketed events including Christmas Town at Busch Gardens Williamsburg, Howl-O-Scream at Busch Gardens Tampa and A Very Furry Christmas at Sesame Place. Not valid with any other discounts, offers and has no upgrade value. Subject to change or cancellation. Limit one complimentary admission per year, per person to one park. Offer expires December 31, 2017.